In today’s times, where mass production and industrial processes have taken over globalization, trade and economies of most countries, the consumerist tendencies have come a full circle – back to searching every nook and corner of the world for something natural, organic, hand-made and individualized. Much like most other parts and aspects of this eclectic and culturally diverse society, carpet prices in India cannot be generalized. You could pick a carpet from a emporium, gallery or website which costs a mere $100, or one that is made with such finesse and superior wool which values itself at more than even a few thousands. If that isn’t enough, there comes the matter of age, antiquity and historical significance, all adding to the exquisiteness of said piece. In universal terms, the simplest to make and the most easily available are the hand tufted woollen rugs. 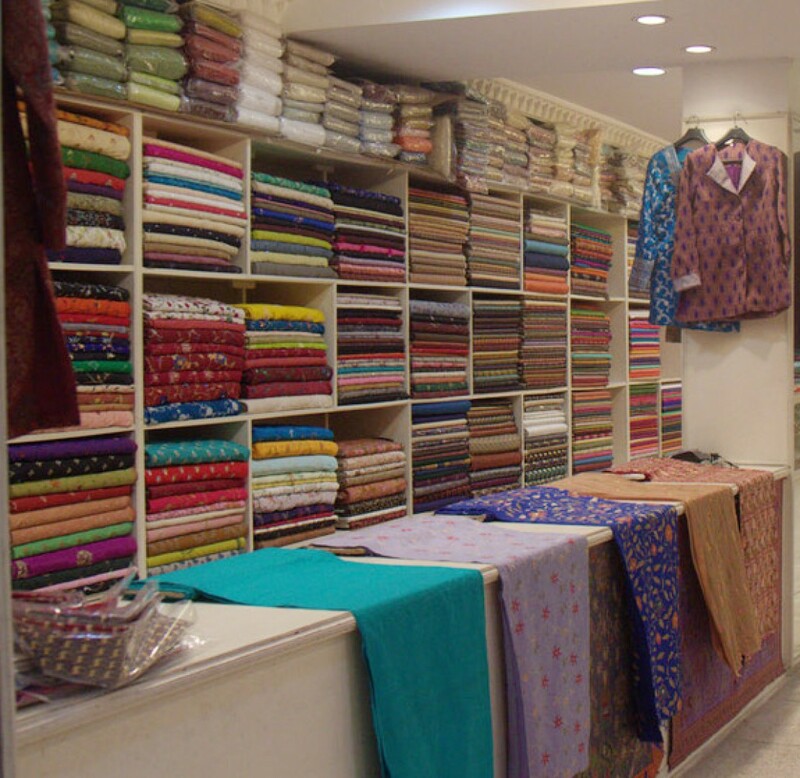 Depending on the detail of the image which the surface of woollen threads end depict, the wools quality itself, the density of the punched threads and the overall quality in terms of durability and dyes are the factors that determine the prices of these. Usually though, if you’re looking for something affordable, shaggy and soft as clouds on the souls of your feet, this is the way you should go. The downside is manageable, but as a customer you should be aware though that they aren’t nearly as long lasting has knotted or woven surfaces, plus they tend to trap dust easily and are often a slight pain to maintain and keep clean. While carpet prices in India for hand tufted rugs is benched at a few hundred, woven carpets are a lot more time consuming and tend to utilize large amounts of material and labour. The fastening of the warps and wefts is such that it increases the density of each square inch to a very great extent – the amount of thread used in a foot of a hand tufted carpet will amount to only about a square inch of a woven one. Hence carpet prices in India for these is exponentially higher than others, increasing further as the material gets most exclusive and the designs become intricate. Last we have hand knotted durries and carpets – the highest in value, durability, labour intensity and popularity in the market. These carpets can take a year or more to complete and are woven with immense patience; their value resides in the fact that they are knotted to form a sort of uniform fabric, almost like the even weave of a piece of cotton or silk cloth, but instead of a mechanized loom each loop and bond is done one at a time by hand. Prices of such carpets are usually a few thousand dollars, and they are un doubtable worth it. They come with a life-time or near life-time guarantee, are truly worth every penny you pay and the surface is so tightly fastened that in terms of maintenance is can be vacuum cleaner or washed right at home. Look in the right places and you are sure to find carpet prices in India, as well as styles and designs that fit into what you are looking for.